The Twine app by life insurance giant, John Hancock, is a savings and investing app designed to help couples work towards joint financial goals. It allows couples to set up automated savings in a high(ish)-yield FDIC-insured account, or to invest their money in different portfolios. Is it a good way for couples (or individuals) to get on track with their financial goals? Read our review to find out! How Much Does Twine Cost? Are There Good Alternatives to Twine? To create a joint savings goal in Twine, you’ll simply connect your bank account to a Twine account. Then you can set up a recurring savings deposit into your Twine account. For example, you might plan to set up a deposit of $100 every week in your fund for a down payment on a house. Once you’ve set up your account, you can “invite” your partner to join the account with you. Your partner can download the app, connect their bank account, and set up a recurring payment of their own. If you set up your savings in a cash account, you’ll earn 1.05% APY (interest rate is variable based on the Federal Funds Rate and is current as of April 1, 2019). While the rate isn’t anything too exciting, it’s probably a bit more than you’re earning in your checking account. The Twine account is FDIC-insured. 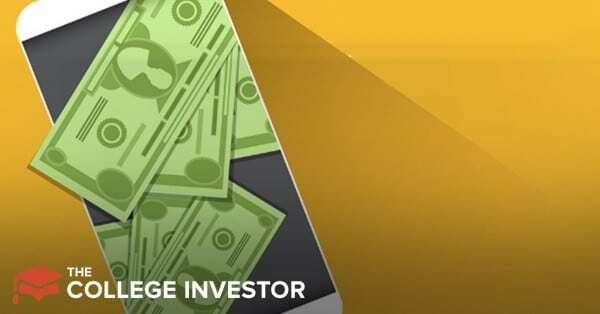 You may also choose to invest your funds in very conservative, moderate, or “aggressive” investment portfolios which may yield higher returns, but also may lose money. If you choose to save money in cash, Twine costs nothing. On the other hand, if you choose to invest in one of the portfolios, you’ll pay 0.6% annually. Twine’s investment portfolios are built off of low-cost, broad-based indexed ETFs. A conservative portfolio is 6% stocks and 94% bonds and money market accounts. A moderate portfolio is 90% bonds and 10% stocks. Finally, an aggressive portfolio is 30% stocks and 70% bonds. If you have a longer time horizon to reach your goals (15 or more years), Twine will automatically increase the percentage of stocks. All things considered, Twine’s investment portfolios are decent, but the 0.6% management fee may be a little bit excessive. Most automated investment platforms (think Betterment) offer management fees of 0.25% to 0.5% with M1 Finance offering a management fee of 0%. 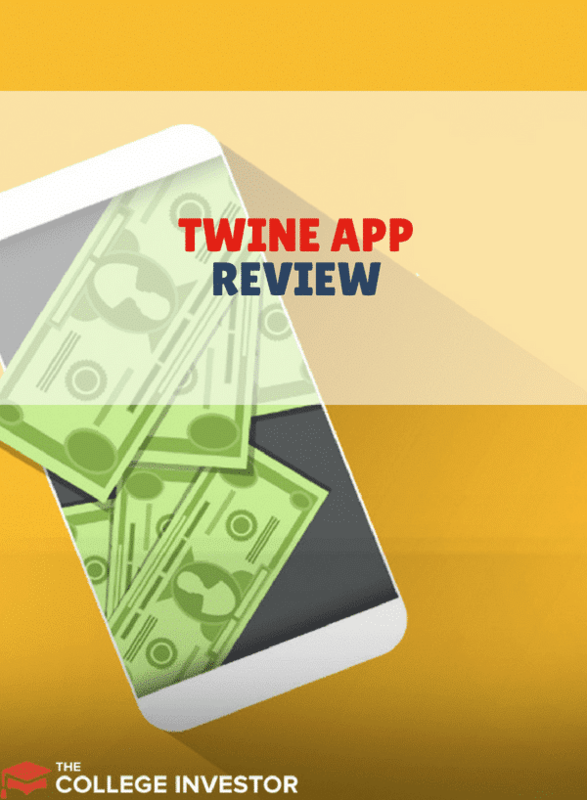 For couples trying to save cash for a short-term goal, Twine is the best app on the market. It’s free, has a decent yield (1.05%), and it solves the problem of having two people contribute to one account. However, you might get away with simply opening a high yield savings account online where you can both access it. The investing side of Twine seems a little bit overpriced. Other automated investment platforms offer better portfolios at a lower cost. However, other investment platforms aren’t designed with couples in mind. Setting up recurring investments from two different accounts could be a big pain. Personally, I think that if you plan to save for something for longer than five years, it’s worth figuring out how to cut back on fees and to find better platforms. Check into Betterment or M1 Finance to decide if you can make one of these platforms work. I like that John Hancock has finally pioneered a joint saving and investing platform. It solves a real pain point in the market which makes me quick to recommend it. The downside of the Twine platform is that it has no real competition at this point. Because of that, the yields on the cash savings are decent but not great, and the investment management fees are still high. Within a year or two, we should see existing investment platforms adopt the Twine model at lower costs or higher yields (or both). Until then, I think couples should consider Twine for the savings component for cash, but pass on the investing option.